This past weekend saw the return of the London MCM Comic Con, which ran from the 26th-28th of May. It was an event which boasted a myriad of special guests, exclusive panels and more, but did the event live up to all the hype? I want to begin this review by stating that I am no stranger to conventions, or, indeed, to the MCM event. I’ve been attending MCM since 2007 (back when it was still known as “MCM Expo”) and the event has grown exponentially each year. Whilst the con is now far busier than in previous years, I found I had no issues entering the con in a timely manner, and staff were helpful in directing me to the Press Office. This year, there were more security checks due to the recent tragic events in Manchester–I had my bag and ticket checked twice, and I also saw people having liquid items and (presumably) prop weapons taken away from them. This was undoubtedly annoying for some attendees, but personally I’d forego some comfort/style for increased security. Once inside, the panels I attended were all very well organised and the audio/video quality was good, too. Even at times where guests were late, such as Donnie Yen on the Friday (no fault of his own), organisers kept the audience entertained with giveaways and more. All of the cosplayers I saw had clearly put a lot of time and effort into their costumes and props, and were happy to pose for photos and talk about their various fandoms throughout the day. As always, the facilities at the ExCeL centre were good: there’s a good amount of cloakrooms and bathrooms, and a wide range of food and drink to purchase at the event. Expect to spend London prices though–familiar names like Subway and Costa will probably charge a little more than they usually do, due to the sheer business of the event. I felt quite sorry for the poor workers making my drinks and sandwiches, and I’m not sure I would’ve kept my cool as well as they all did, when faced with making lunch for hundreds (if not thousands!) of hungry nerds. 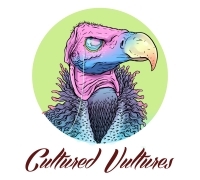 This is a general recommendation of mine, and not something that’s unique to MCM: if you want a quiet life, don’t visit a convention on a Saturday. With temperatures nearing thirty degrees outside and the inside of the convention heaving with people, things got very warm very quickly. (I also chose to wear skinny jeans which, second only to a fursuit, was probably the worst fashion choice I could’ve made.) The air conditioning inside was a blessing, and something which worked very well to begin with, but which quickly became useless once the crowds got too numerous. 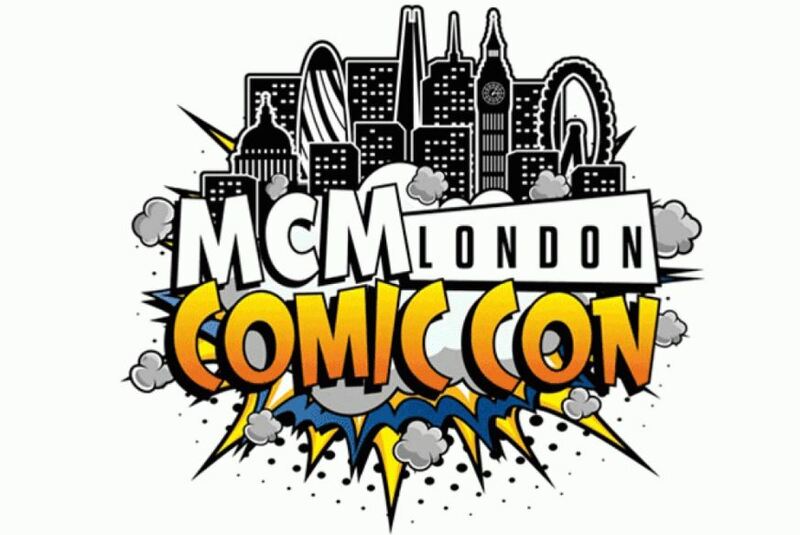 MCM does two ticket types, a “General” and a “Priority”, with the Priority holders able to enter the event earlier than the General ticket holders. One thing that I would’ve liked on the Saturday would’ve been a warning or similar about the sudden influx of General Entry people which were about to hit at 11 a.m. I was only aware of it happening after I saw the sudden crowd approaching (and heard a fellow guest mention that they were the General Entry crowd), and had to quickly rush to get some lunch, as I knew it’d be fairly impossible to grab a bite after the rest of the visitors showed up. An announcement or similar could’ve better prepared me and my fellow guests for the idea that we were about to get stampeded by people eager to get inside. One thing I will say (which, honestly, has always been the case with MCM) is that the event is very anime/manga focused. If, like me, you’re not really up-to-date on the latest Japanese media releases, you’ll probably be left out-of-the-loop when it comes to recognising cosplays, attending most of the voice acting panels and buying stuff from stalls. Of course, there were lots of other things to do at MCM, including the Comic Village, the eSports events and more, but the event really does particularly cater to fans of anime and manga, and a vast majority of the merchandise you can buy there is focused around Japanese characters and creations. Unfortunately, a lot of dealers’ stalls were selling stolen artwork. I don’t mean “independent artists were creating fanart based on licensed properties”, I mean stallholders were taking that fanart (or, in some cases, original art) and poorly printing it onto posters, mugs and more to sell it on for a vastly inflated price. This isn’t the fault of the MCM organisers (and certainly isn’t something unique to MCM) but is something disheartening to see that I wish more con organisers would take a stricter stance against. MCM London 2017 was a fun event which boasted a range of film, TV and comics stars and panels, but which is ultimately probably best suited to those who are fans of anime and manga. It was busy but not prohibitively so, especially if you chose to attend on either the Friday or the Sunday of the event. I also got to meet Donnie Yen, so…you know. Have to give them some credit for that. The October London MCM event will run from 27-29 October 2017, and tickets will be on sale nearer the show date.